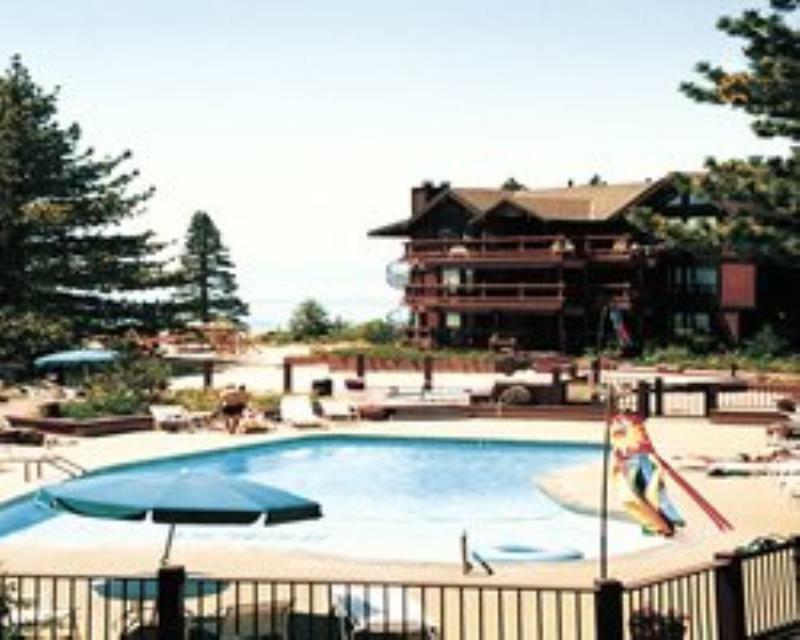 Edgelake Beach Club is a unique beachfront resort on the northern shore of Lake Tahoe. Relax on the sand, the poolside deck or rent a boat for a pleasant cruise. If your looking for more activity try golf or tennis. In winter guest can choose from several great ski mountains including: Northstar at Tahoe, Squaw Valley, Diamond Peak, and Alpine Meadows.